to develop cellular therapies which can improve the lives of people struggling with serious disease. Using animal cells and tissues in this way is known as Xenotransplantation. Our vision is to become the world leader in the delivery of xenotransplantation products and services. With DIABECELL® (our lead product for type I diabetes) in late stage clinical development we are well on our way to achieving that goal. 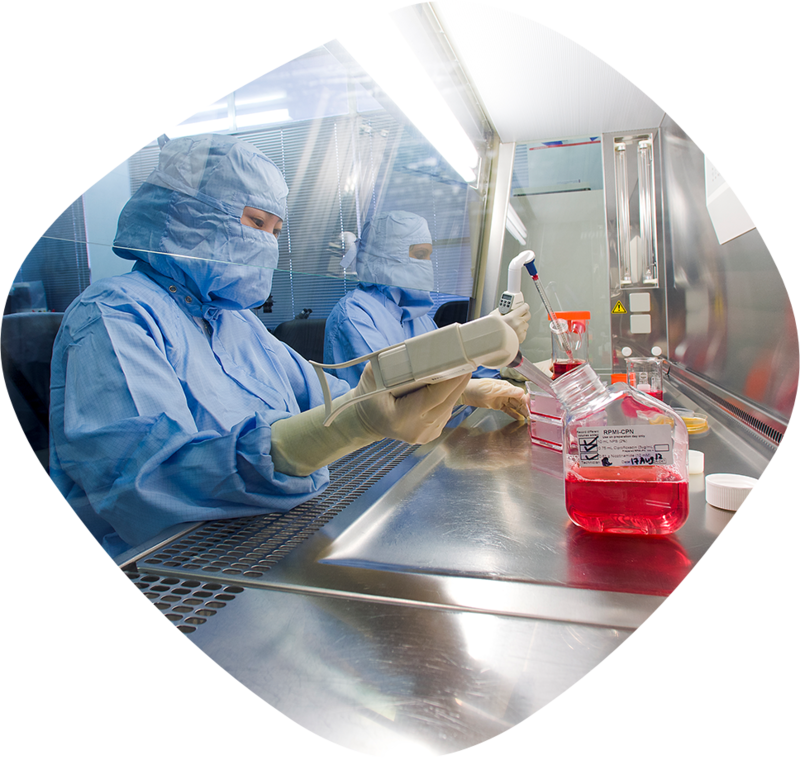 Based on more than 10 years of experience in this field, DOL also offers a range of testing and consultation services to support other xenotransplantation programs around the world. DIABECELL® uses pig islets to replace human islets that have been destroyed by type 1 diabetes. We offer a wide range of molecular assays to ensure animal donor material meets regulatory requirements and is suitable for transplantation into humans. We offer services for the testing of human patients that have received transplants in compliance with industry best practice and regulatory obligations.